9781474279918 | Bloomsbury USA Academic, December 29, 2016, cover price $86.00 | About this edition: In an age of internet scrolling and skimming, where concentration and attention are fast becoming endangered skills, it is timely to think about the act of reading and the many forms that it can take. 9781474279925 | Reprint edition (Bloomsbury USA Academic, December 29, 2016), cover price $24.95 | About this edition: In an age of internet scrolling and skimming, where concentration and attention are fast becoming endangered skills, it is timely to think about the act of reading and the many forms that it can take. 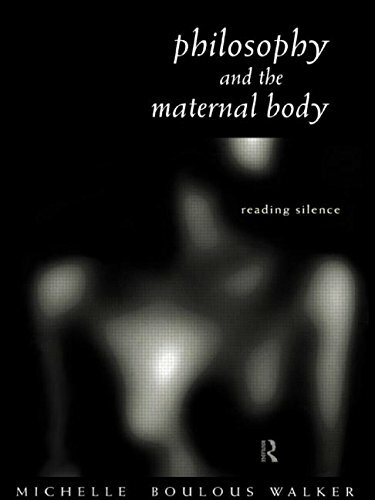 9780415168571 | Routledge, April 1, 1998, cover price $160.00 | About this edition: Philosophy and the Maternal Body gives a new voice to the mother and the maternal body which have often been viewed as silent within philosophy. 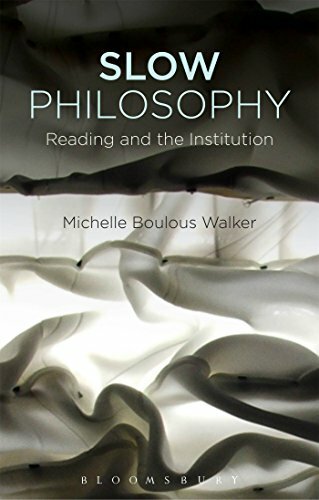 9780415168588 | Routledge, June 1, 1998, cover price $49.95 | About this edition: Philosophy and the Maternal Body gives a new voice to the mother and the maternal body which have often been viewed as silent within philosophy.